Jury deliberations began Tuesday in the trial of a man accused of setting a homeless person on fire. 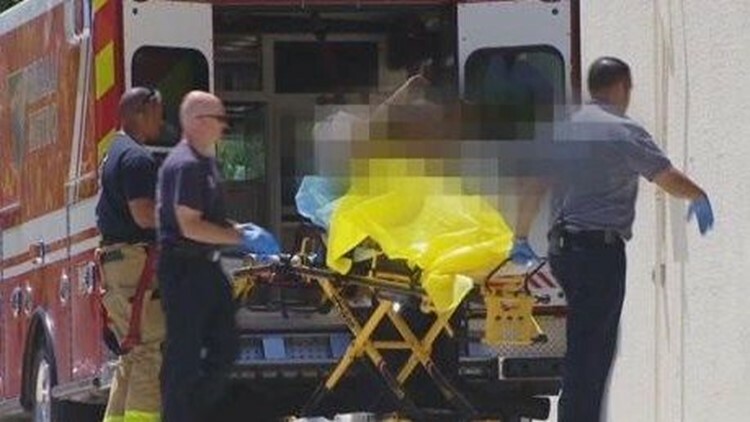 SAN DIEGO (NEWS 8) — Jury deliberations began Tuesday in the trial of a man accused of setting a homeless person on fire. Jose Garibay was arrested in 2016 after prosecutors say he poured gasoline on 39-year-old transient Julio Edeza then set him on fire. Garibay is also accused of trying to kill a fellow inmate a year later at the downtown jail.